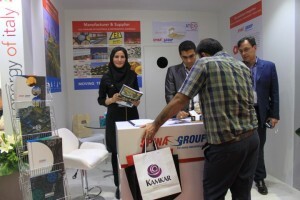 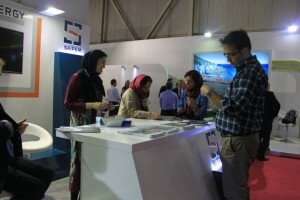 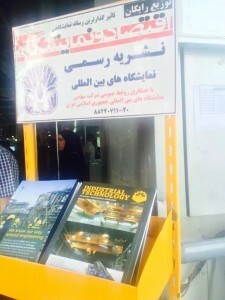 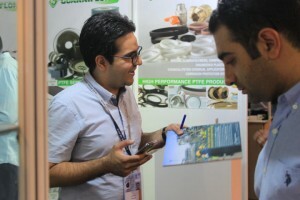 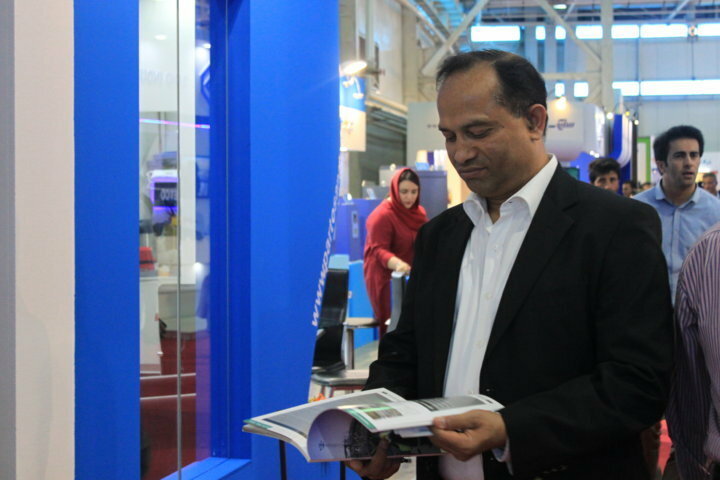 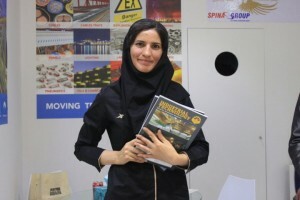 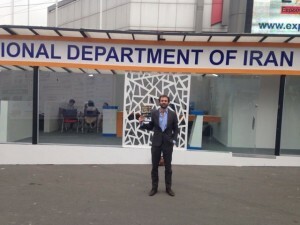 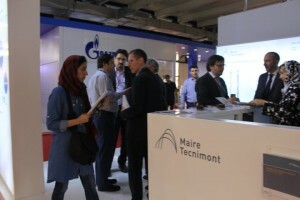 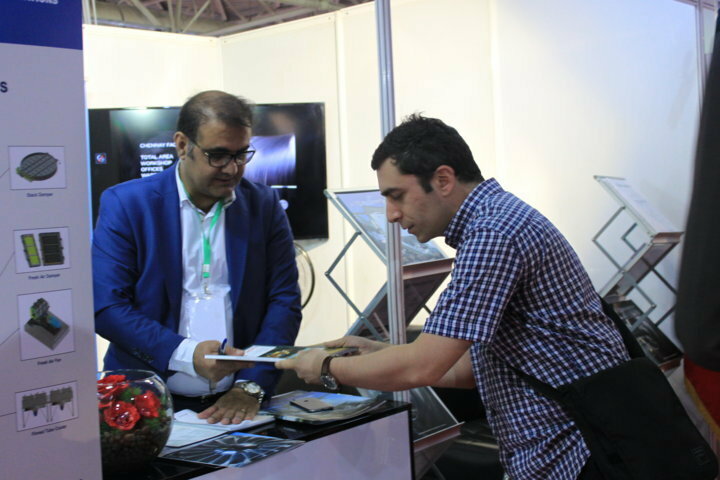 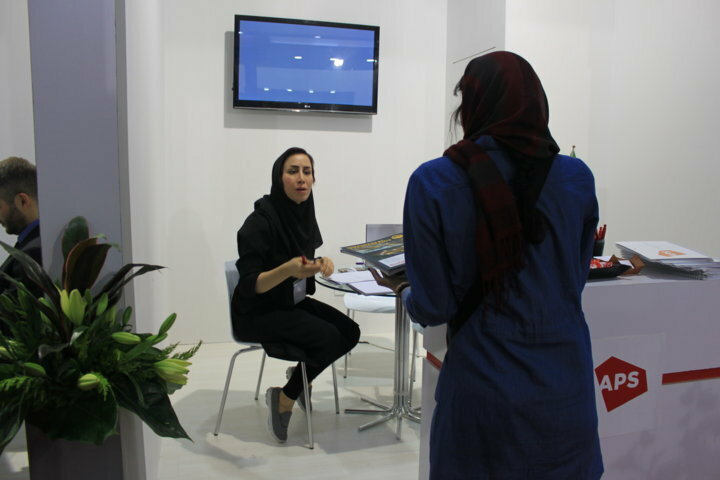 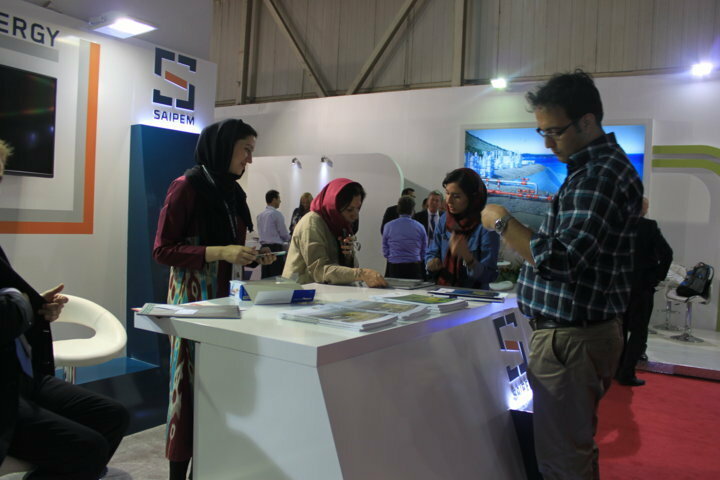 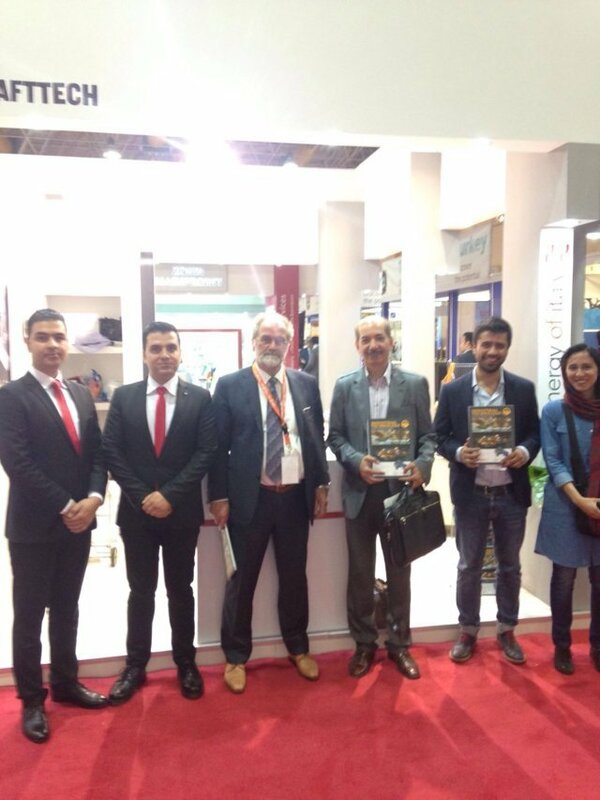 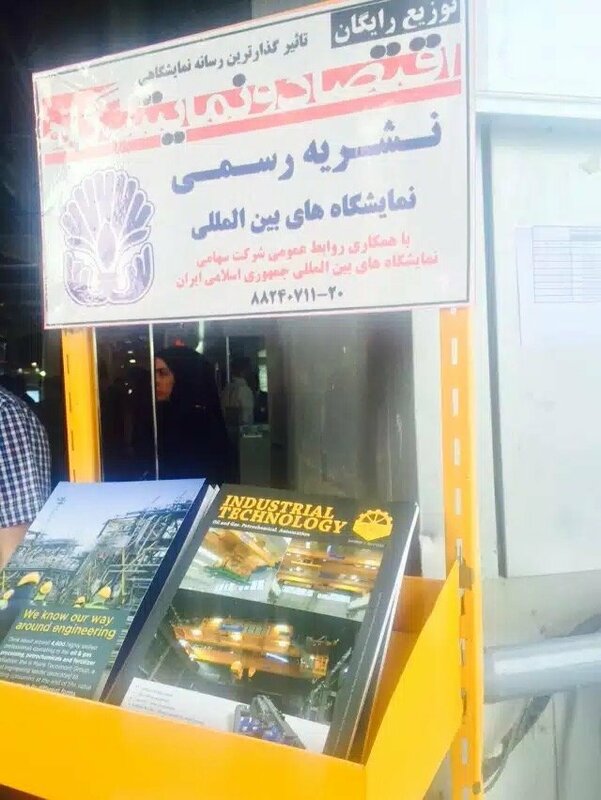 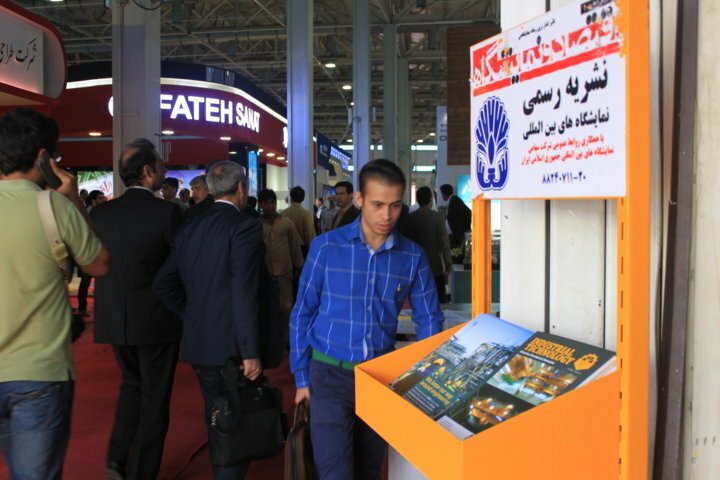 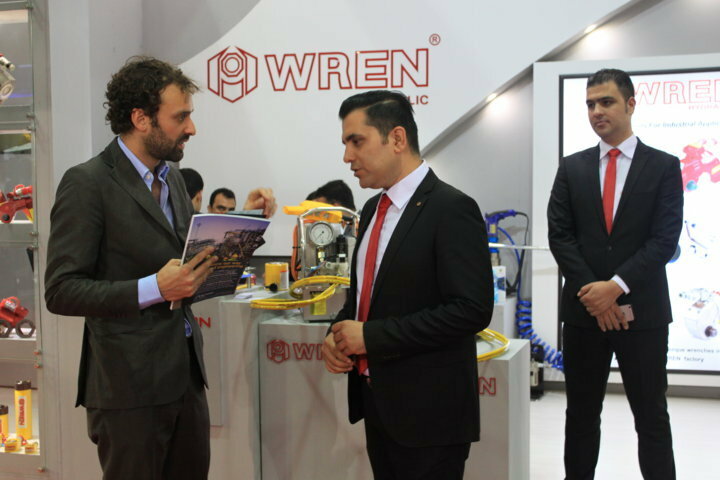 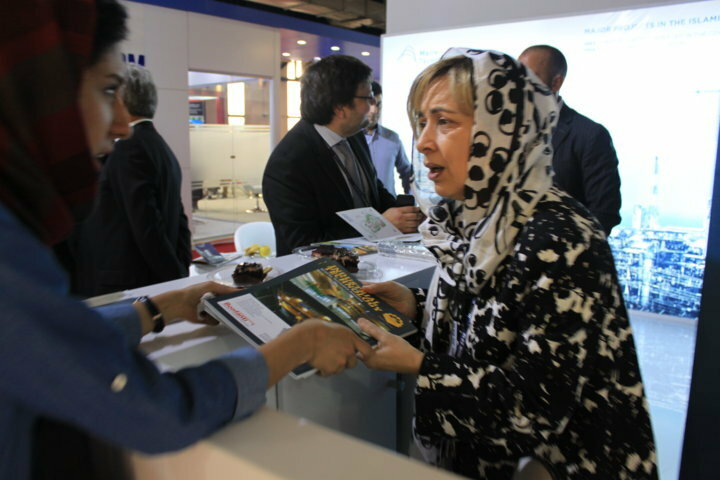 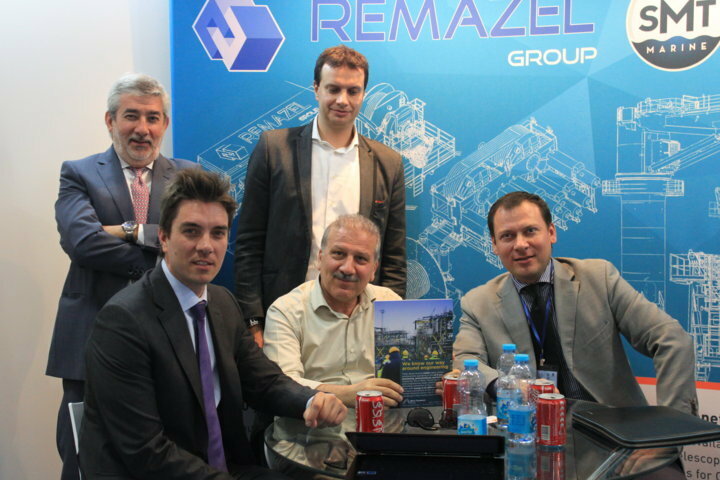 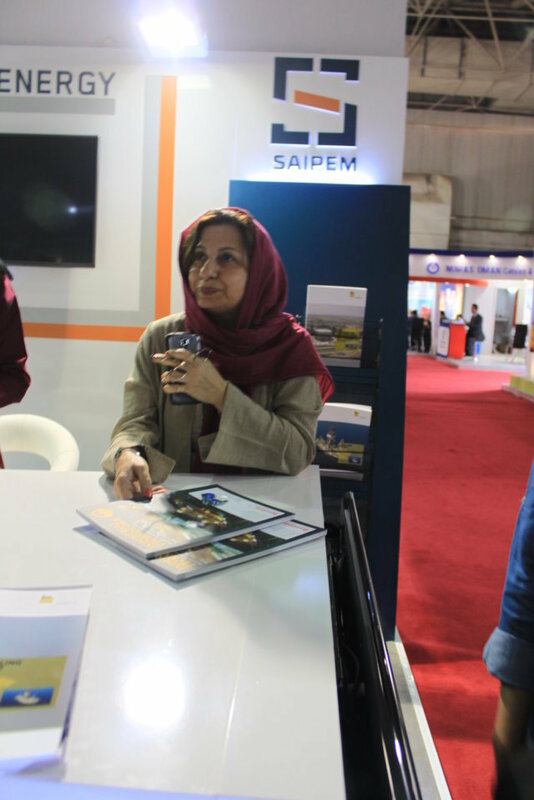 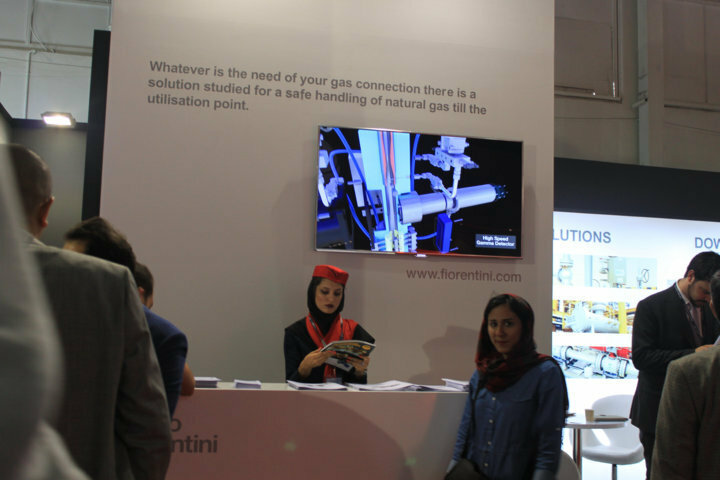 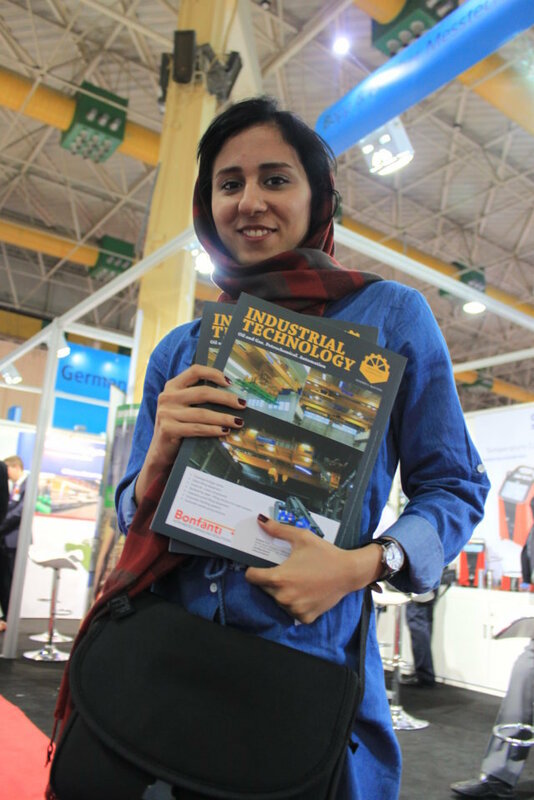 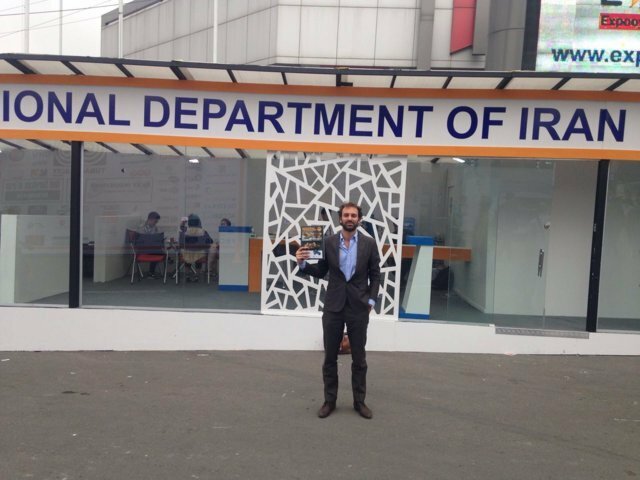 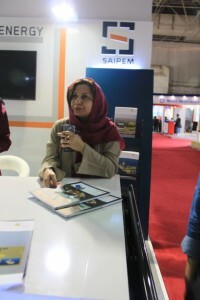 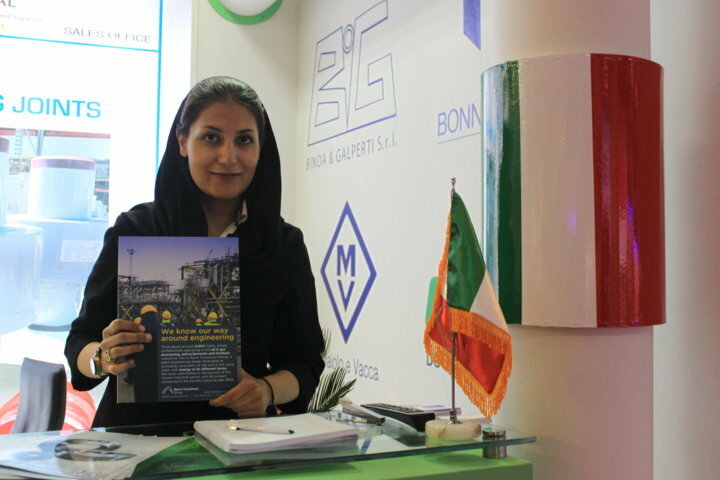 Industrial technology reaches more than 5000 Iranian companies. 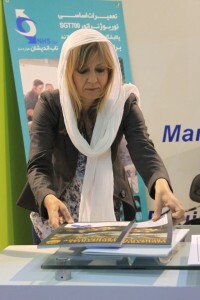 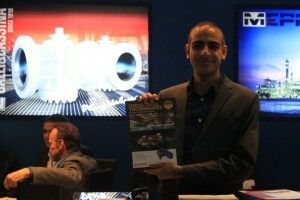 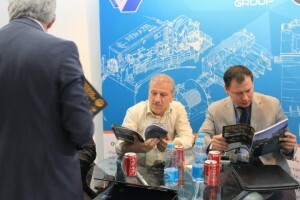 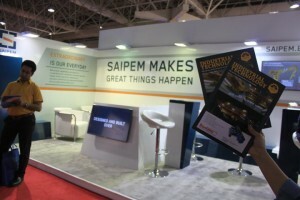 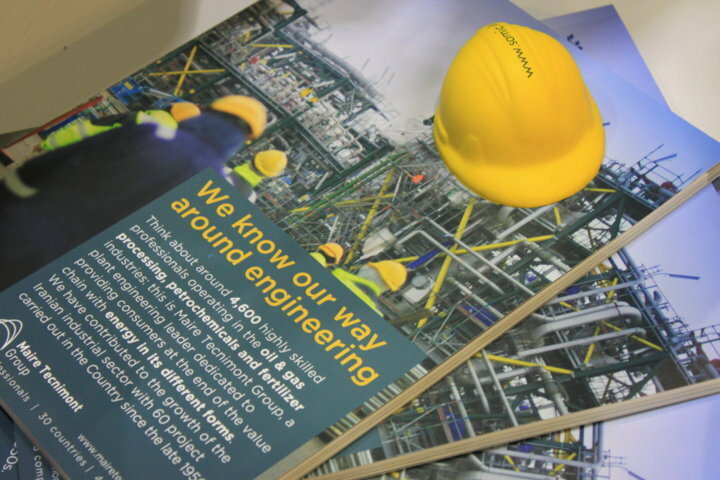 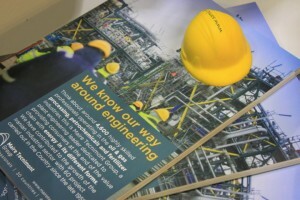 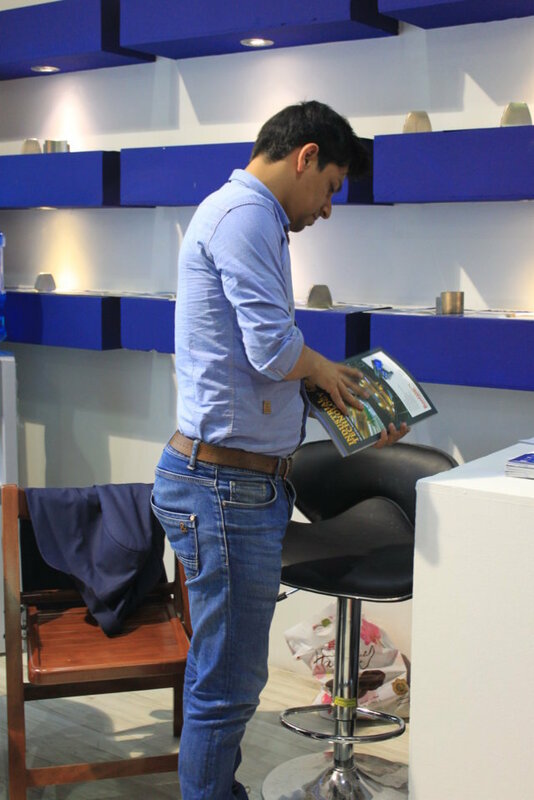 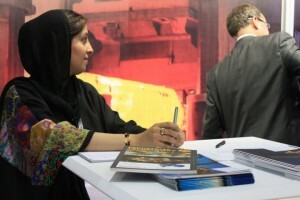 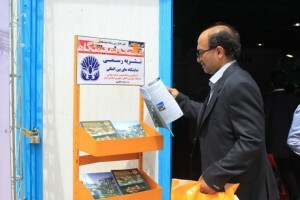 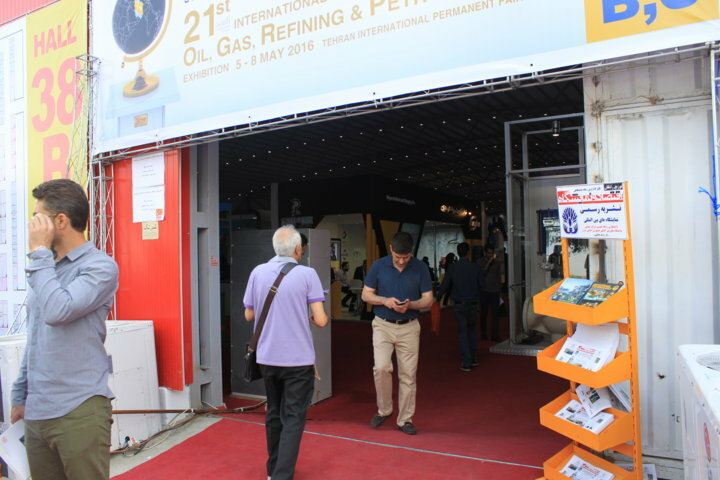 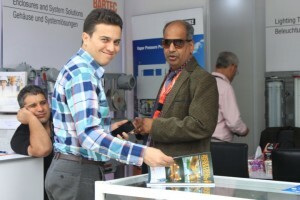 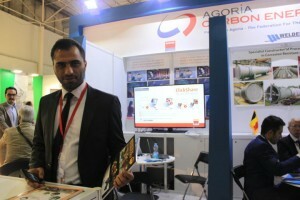 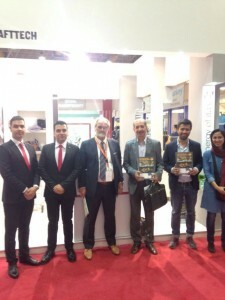 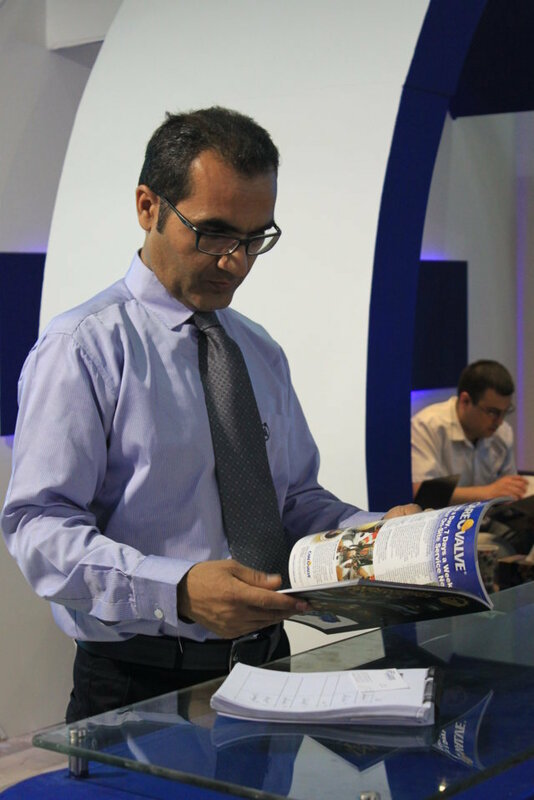 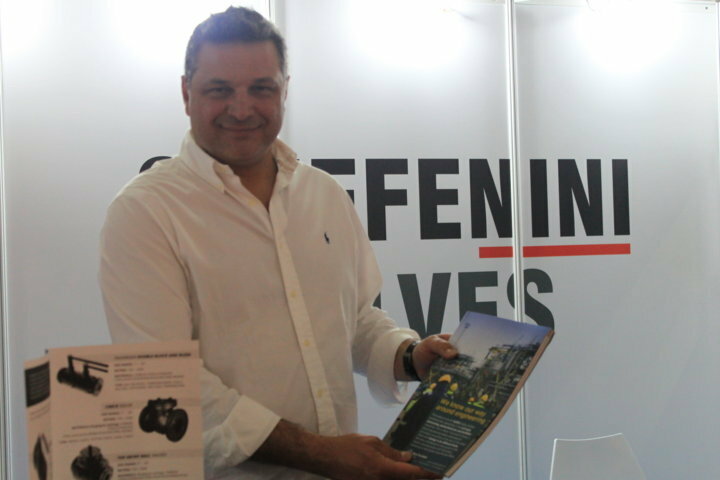 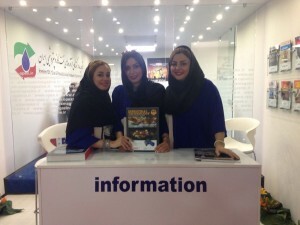 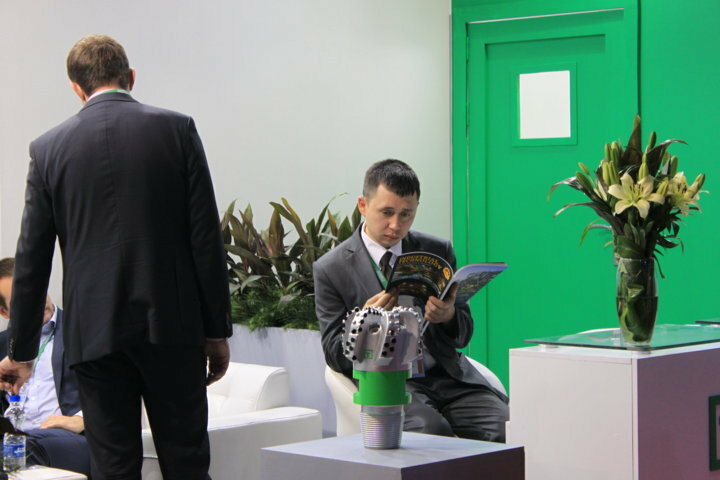 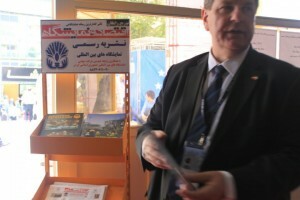 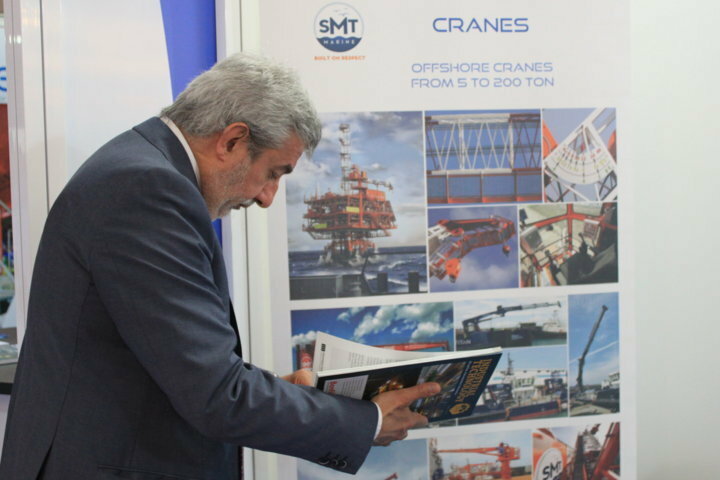 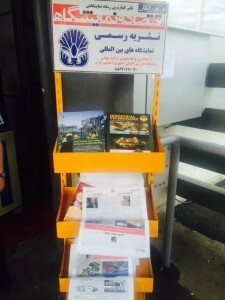 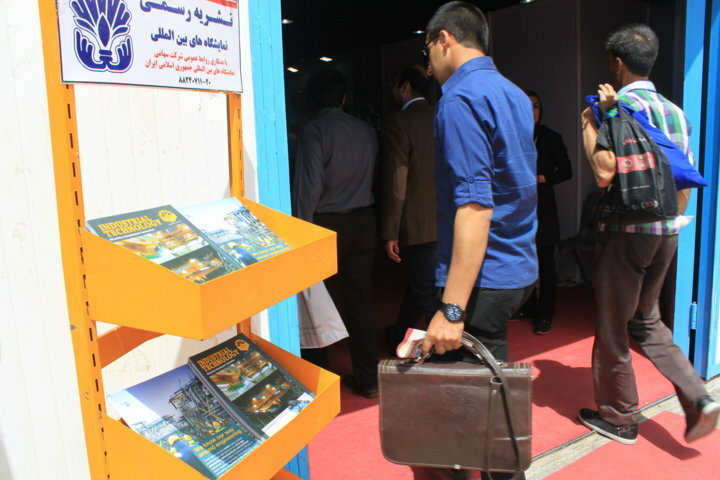 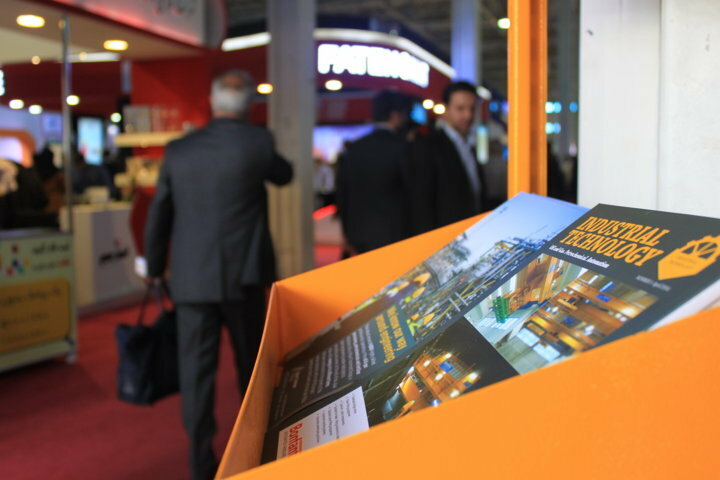 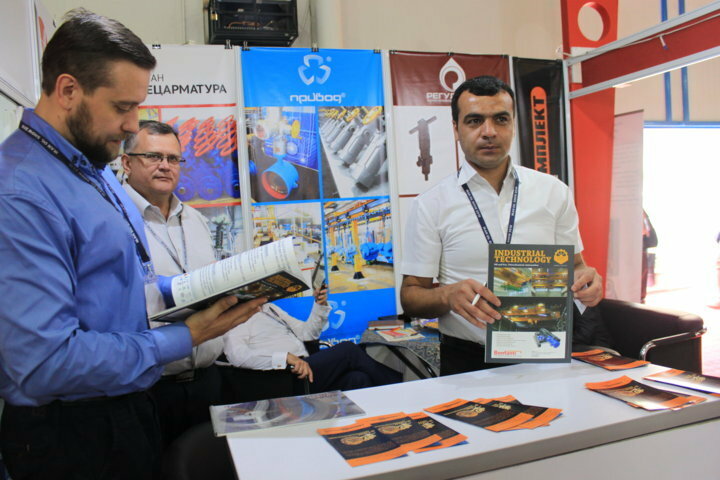 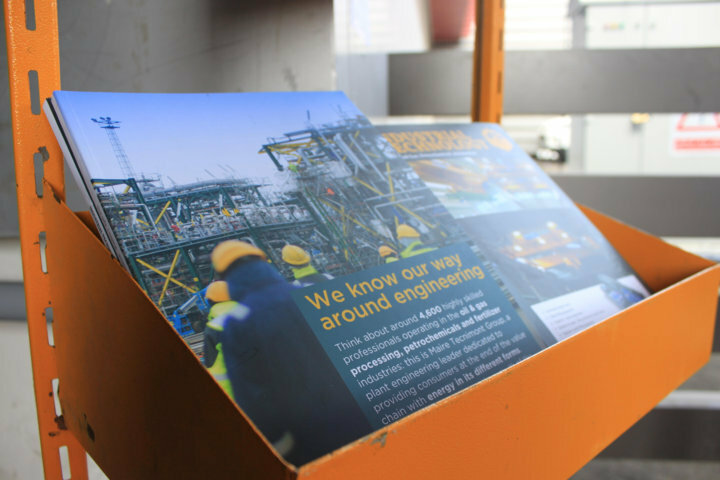 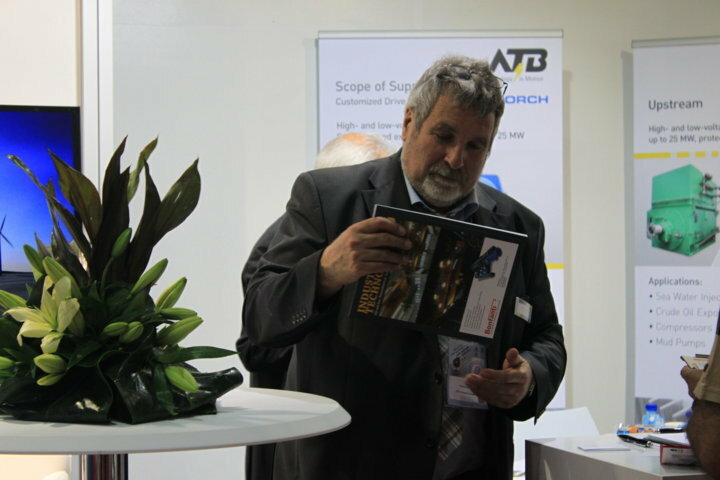 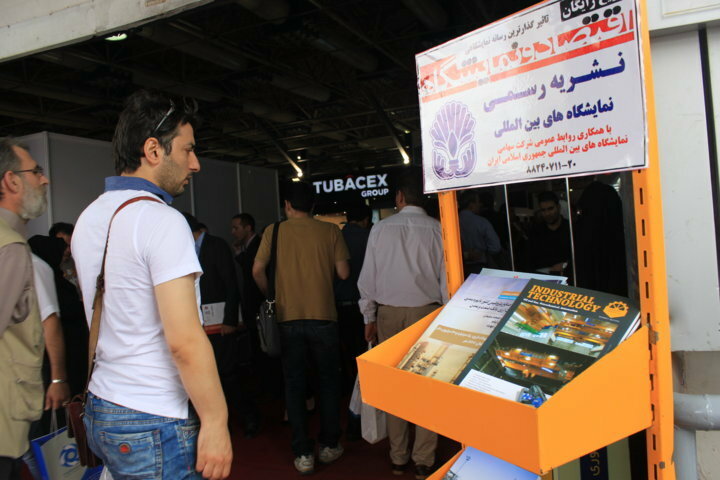 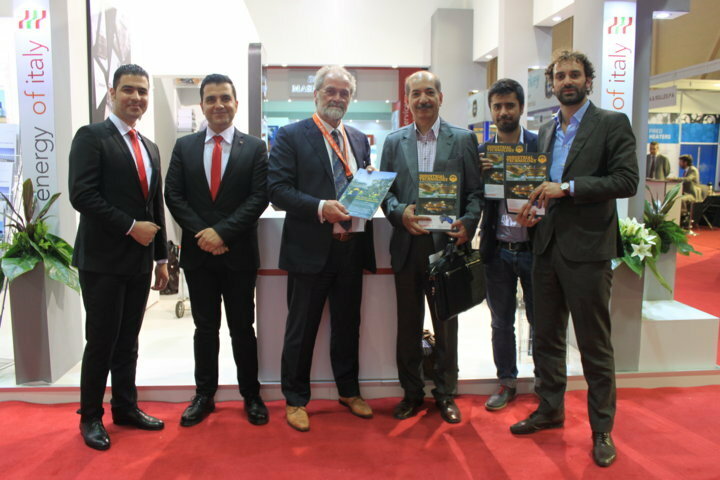 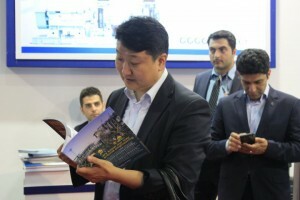 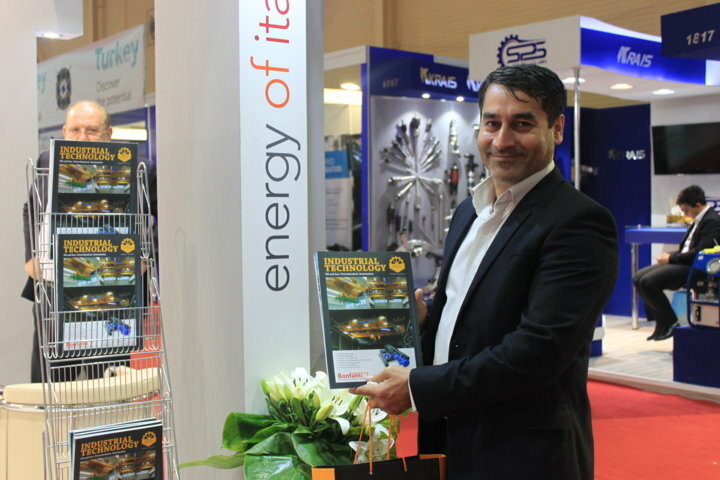 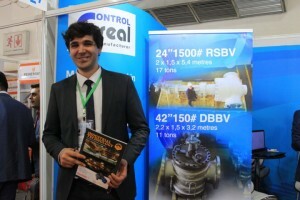 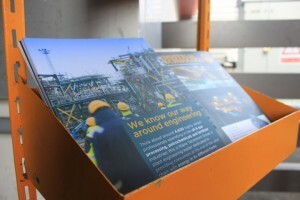 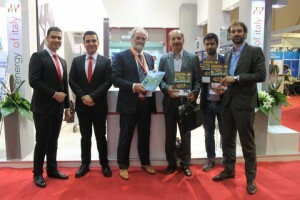 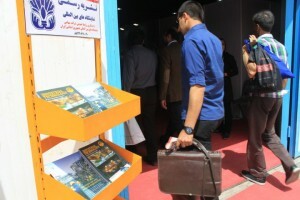 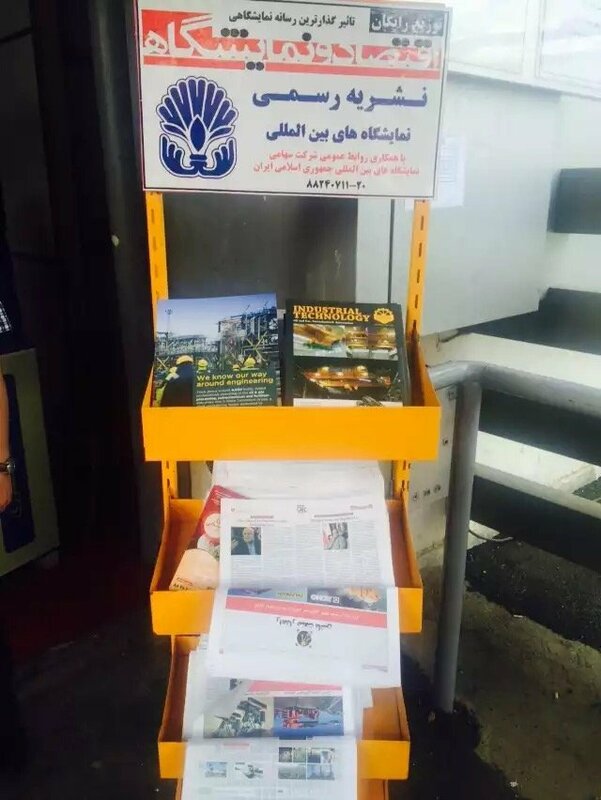 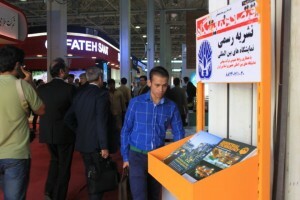 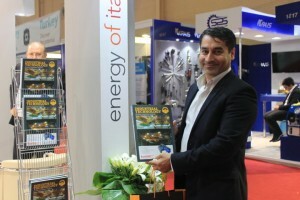 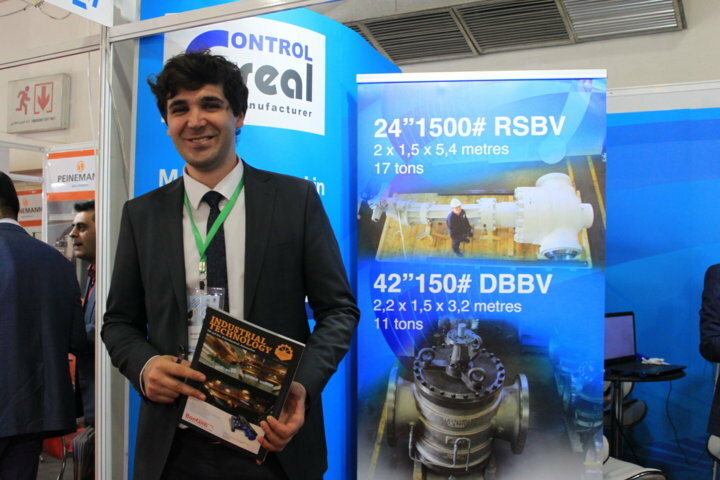 The magazine was distributed both to visitors and to exhibitors. 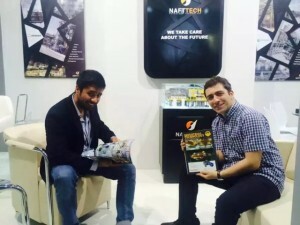 DO YOU WANT TO PLACE YOUR COMPANY IN THE NEXT MAGAZINE? 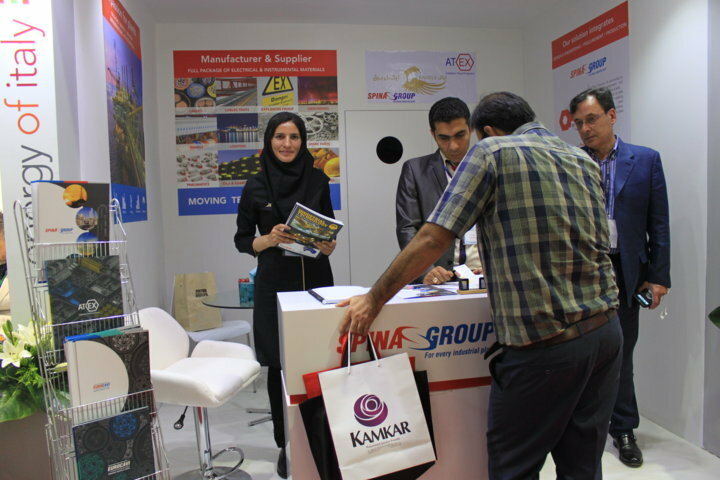 CLICK HERE AND BOOK YOUR SPACE!